London will once again welcome the leading lights of the fashion world, from models and stylists to bloggers and influencers, for its biannual Fashion Week. Spread over five days, LFW will feature catwalk shows, designer showrooms, and events celebrating and showcasing the Autumn/Winter 2019 designs. One of fashion’s brightest trailblazers, Christian Dior is synonymous with heart-breaking haute couture and striking silhouettes. This thrilling retrospective at the V&A traces Dior’s rise to become on the most influential fashion designers of his century. Bond Street is one of London’s most famous shopping streets, whilst historic Mount Street in the heart of Mayfair is the beating heart of the British fashion retail industry. When it comes to men’s tailoring, Savile Row has all you could possibly desire. The city’s leading department stores for fashion include Harrods, Harvey Nichols, Liberty London and Selfridges & Co. If you’re looking to get ahead of the next season’s styles, with a strong emphasis on Italian chic, head to Milan Fashion Week. Inside the main Fashion Week tents, Italy’s top designers will be revealing their latest collections. But it’s not just about the catwalk shows; events will be happening across the city during the biannual event’s weeklong run. 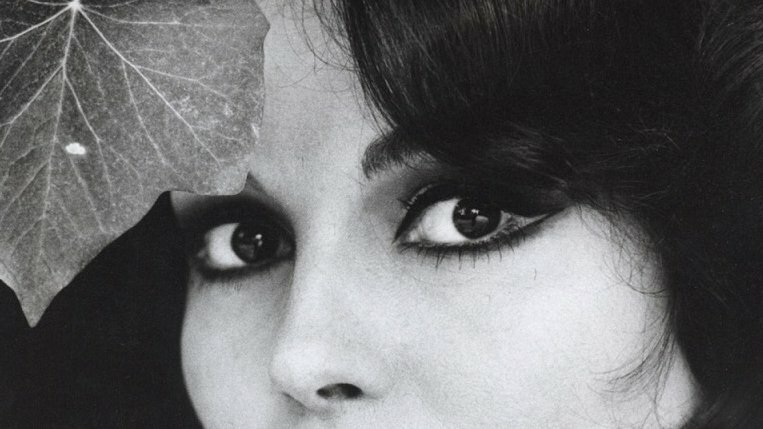 On at Palazzo Morando Costume Moda Immagine is an exhibition highlighting the life and career of Italian model and actress, Rosanna Schiaffino. The eye-catching array of glamorous designs from the 1960s and 1970s is a colourful showcase her individual style and elegance. 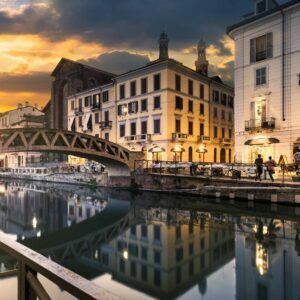 Milan is the place for high fashion and Italian craftsmanship, from its ancient arcades and classical boulevards to modern malls and concept boutiques. Quadrilatero d’Oro is the district for the best of high Italian fashion. Seek out La Rinascente department store in the shadow of the magnificent Duomo cathedral and don’t miss the architectural splendour of Galleria Vittorio Emanuele II, the world’s oldest shopping mall. Hot on the bespoke heel of Haute Couture Fashion Week, Paris is preparing for the main Paris Fashion Week. Marked on the calendars of journalists, models, photographers, and fashion-lovers months in advance, this is a must-not miss for French-loving fashionistas. Showcasing Autumn/Winter 2019 designs, catwalk shows and events will be taking place around the City of Light, ushering the fashion world into the next season. Irreverent Parisian fashion designer Jean-Paul Gaultier, who blazed a trail in the 1980s with his sassy street-wear collections, brings his eccentric part-catwalk, part-social commentary Fashion Freak Show to the famous Folies Bergère. As one of the city’s most opulent shopping streets, avenue Montaigne offers an abundance of high-fashion boutiques. Another of the most fashionable streets is Rue du Faubourg Saint-Honoré, which is home to just about every major high-end fashion house. Your shopping tour isn’t complete without visiting the city’s original department store, Le Bon Marché, which since opening in 1852 has led the Paris retail scene.